It’s beginning to look a lot like Christmas… especially when the house is filled with laughter, holiday cheer, and Christmas crafts! 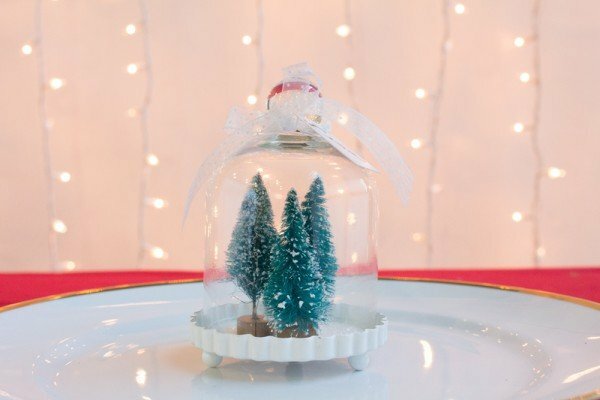 Get the whole family psyched for Christmas with these fun and easy Christmas crafts. Do you wanna build a snowman? Yes, the answer is an obvious yes. 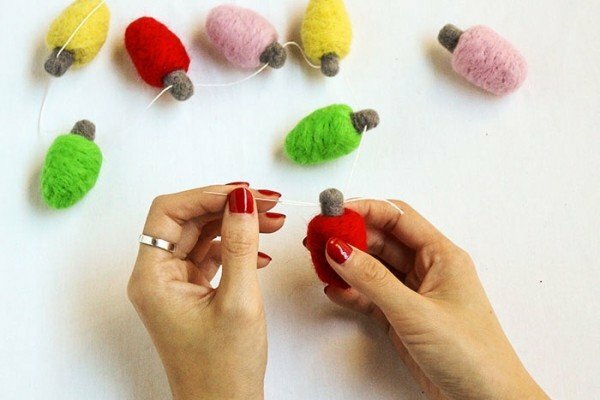 This arts and crafts project is easy for kids to do and pretty enough for you to hang up as decoration! 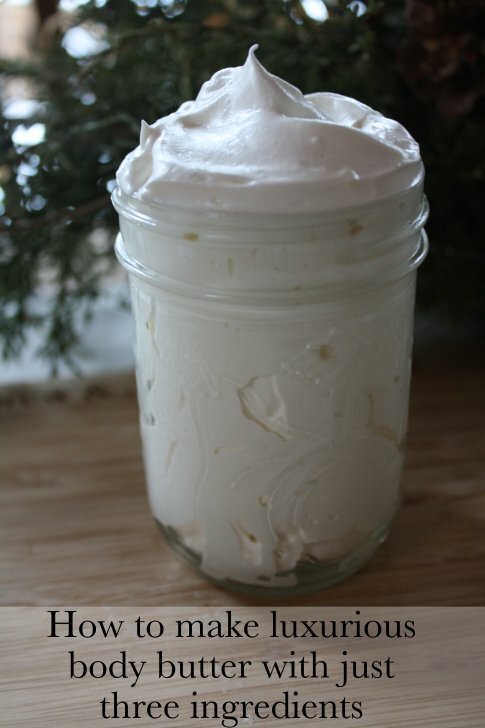 Three pantry ingredients and you too can whip up this DIY body butter. 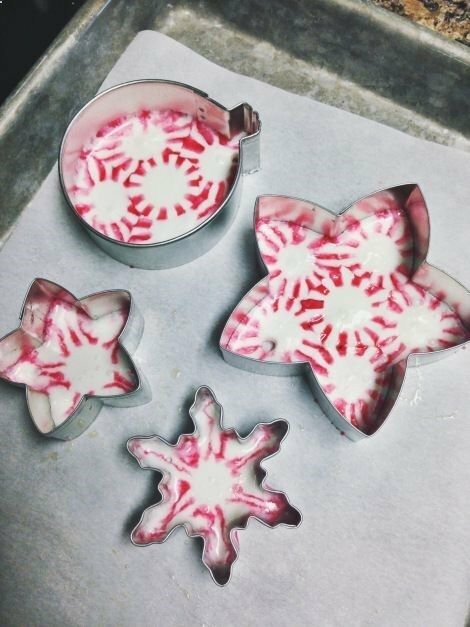 Add peppermint for a holiday feel and jar up prettily as gifts for friends and family. Who knew window stickers were DIY-able?! 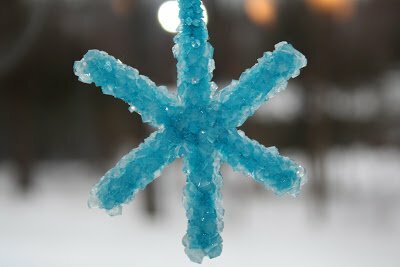 Make these holiday versions as a fun project and decorative accessory. 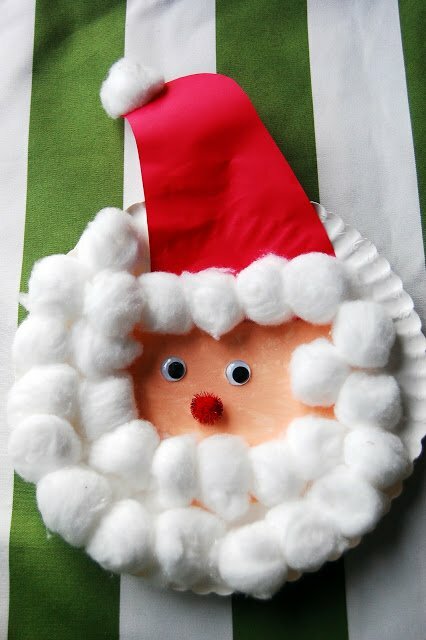 Gather the munchkins up to create this crafty Santa plate. 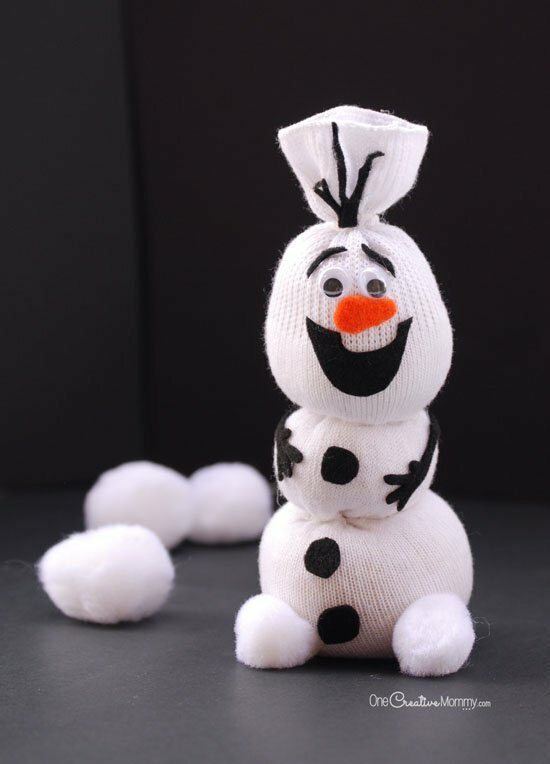 They’ll love playing with glue, cotton balls, and googly eyes. 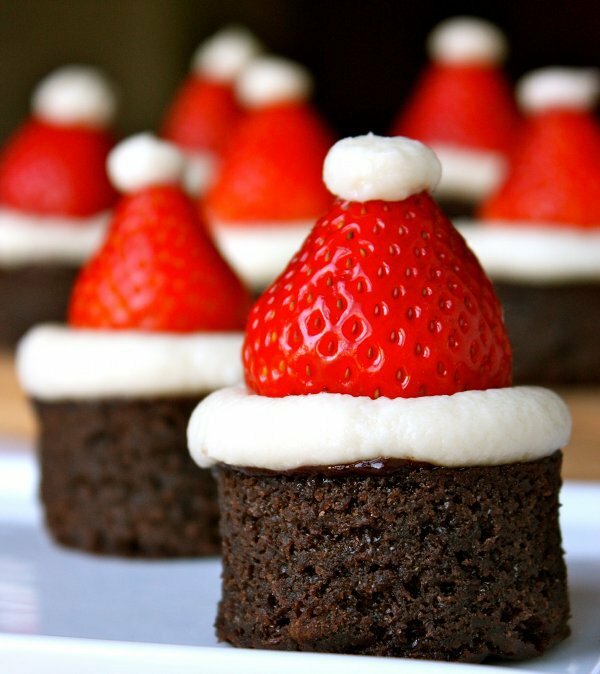 Present these beauties at your upcoming holiday party for a festive and delicious way to celebrate Christmas. This DIY project is so easy and pretty, we’re kicking ourselves for not having thought of it first! Sunny California for the holiday? No problem! 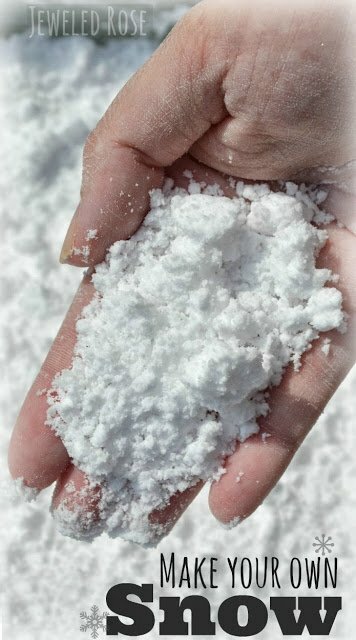 Get busy making your own snow for the perfect holiday feel. 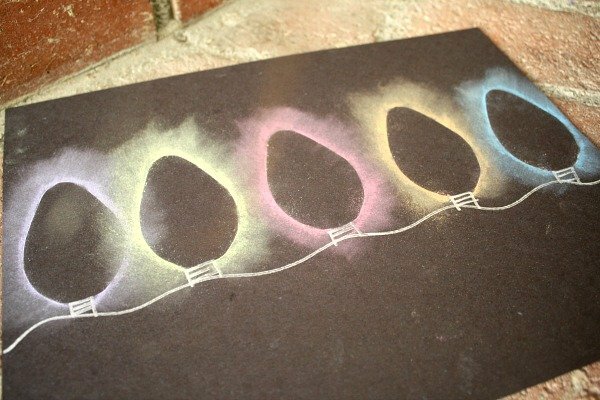 Your kids will love this project as it will make them feel like tiny scientists! 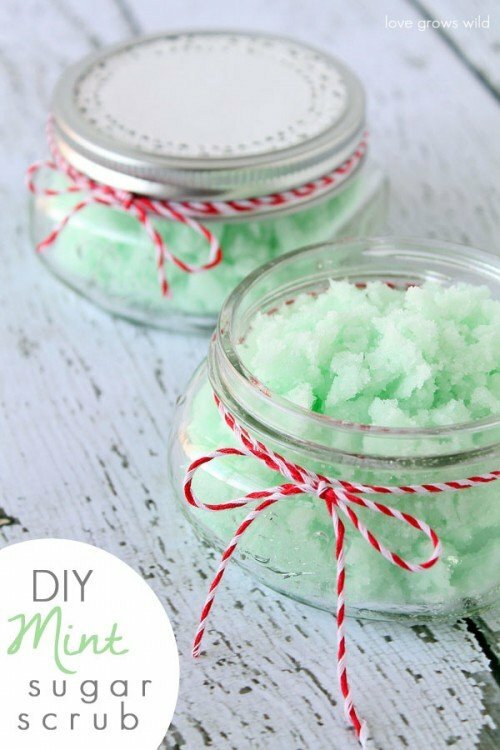 This DIY project is easy to make and gorgeous to give away as Christmas gifts. 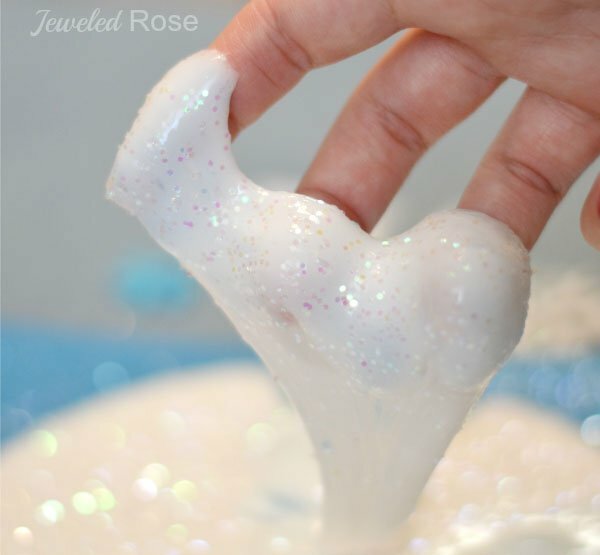 Ooey, gooey, and sparkly. 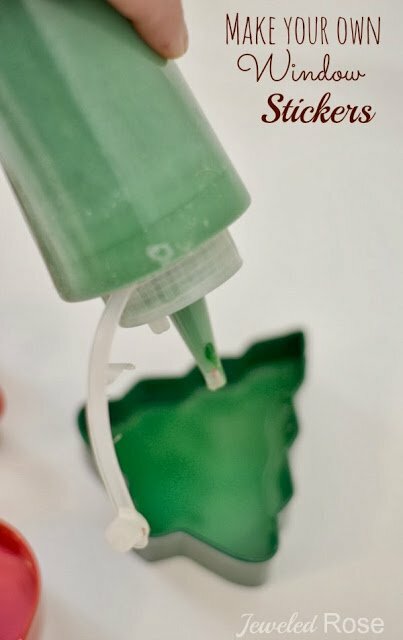 This DIY slime project is sure to be a huge hit at your house this season.